Saturday, Feb 17th, 10:00 a.m. Call NOW (719) 636-2444 for more details or to RSVP! 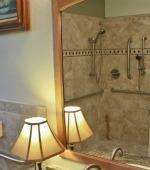 Are you researching bath and kitchen remodeling contractors in Colorado Springs? 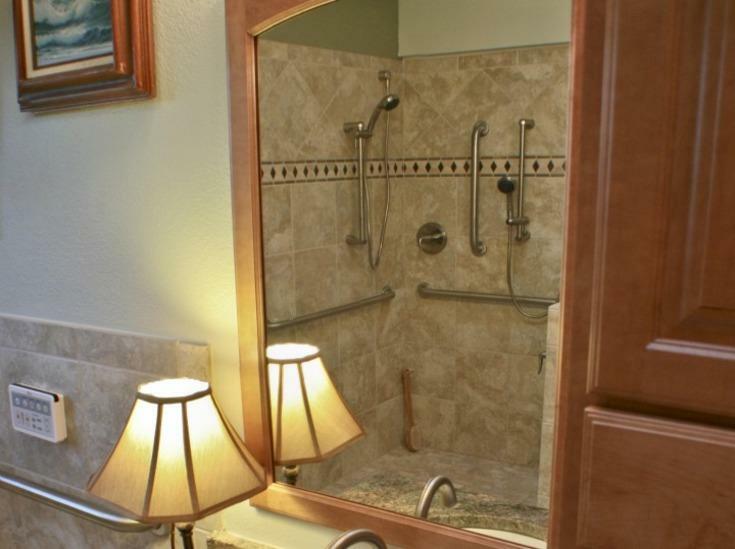 Do you want a contractor with a proven record of high-quality home remodeling in the area? If so, you're in the right place! 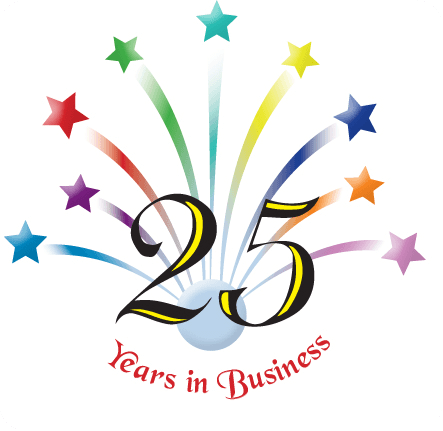 Thank you for your interest in DreamMaker Bath & Kitchen of Colorado Springs. 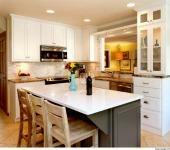 When it comes to your home, we know that it is very important that you choose the right home remodeling contractor. We want to be the contractor that makes your home the one you’ve always dreamed of. 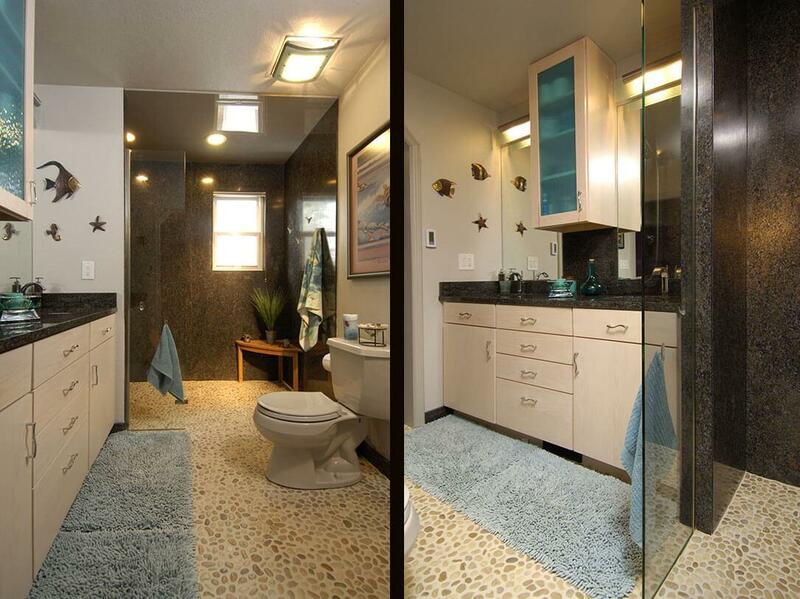 Call us today at (719) 636-2444 to get started on the bath & kitchen remodel to turn your Colorado Springs house into a dream home! We are excited to remodel homes in the local region (anywhere from Colorado Springs to Woodland Park, from Falcon to Gleneagle, CO). We are Guild Quality certified and our 5-star reviews reflect our commitment to complete customer satisfaction. 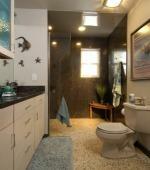 Trust us with your next kitchen or bathroom remodel in Colorado Springs. Our work speaks for itself. If you want to work with home remodeling contractors in Colorado Springs that are honest and take great pride in their work, look no further. 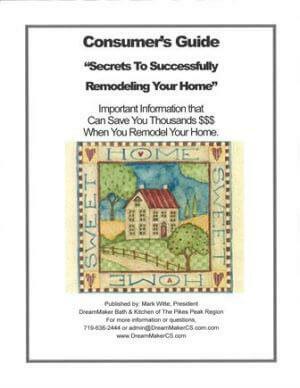 DreamMaker Bath & Kitchen will remodel your home to create beautiful spaces you can enjoy spending time in. Our design professionals truly put new life into old homes. DreamMaker Bath & Kitchen consists of professionals that make us into exactly what our name says – dream makers. From budget to design, we work with your wants and needs to provide you with the bathroom or kitchen that you always wanted. Whether you're updating your home, rental property, or business, you want the best. At DreamMaker, we use only the highest quality products. You can trust brands such as Delta and Moen to provide high performance for years to come. 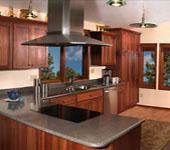 Our Colorado Springs home remodeling contractors only install top tier fixtures and surfaces. Call our home remodeling contractors today at (719) 636-2444 or contact us online to schedule a consultation. You can also stop by our showroom at 4425 Date St, Colorado Springs, CO 80917. We are happy to help in any way we can. Enhance Your Life - Improve Your Home. Schedule a Conversation Today!